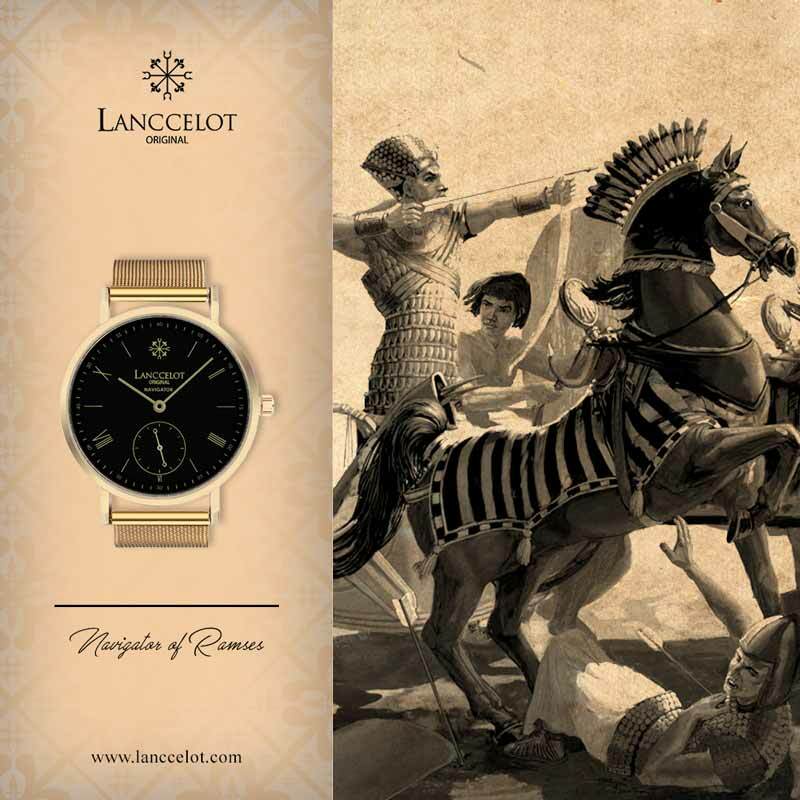 Lanccelot product, Navigator of Ramses, was inspired by the Ramses, the founder of ancient Egypt’s 19th dynasty. 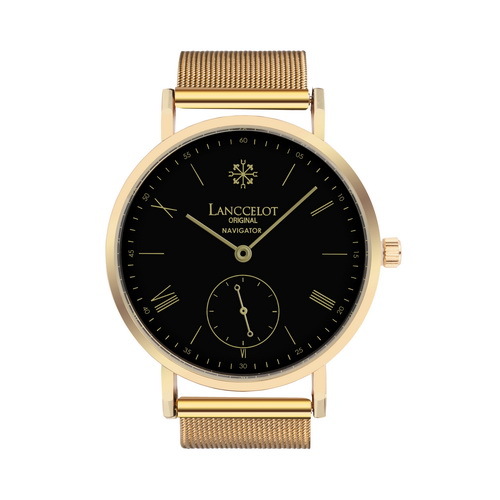 The watch itself is using gold as the main strap color and the frame along with black plate for the watch. Besides, it is made in Indonesia. 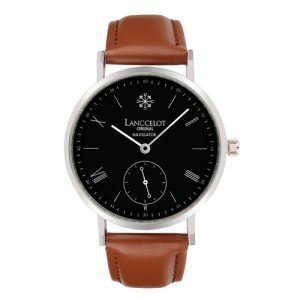 The main ideas of the watch making are the strong and accurate side of Ramses that makes this fashion watch as a suitable partner for your adventure. 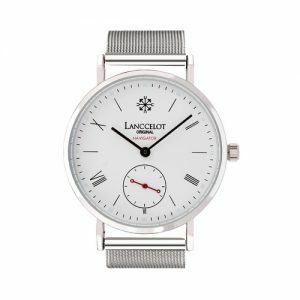 The strap is using the mesh so you can pair the watch with anything you like to bring for your adventure. 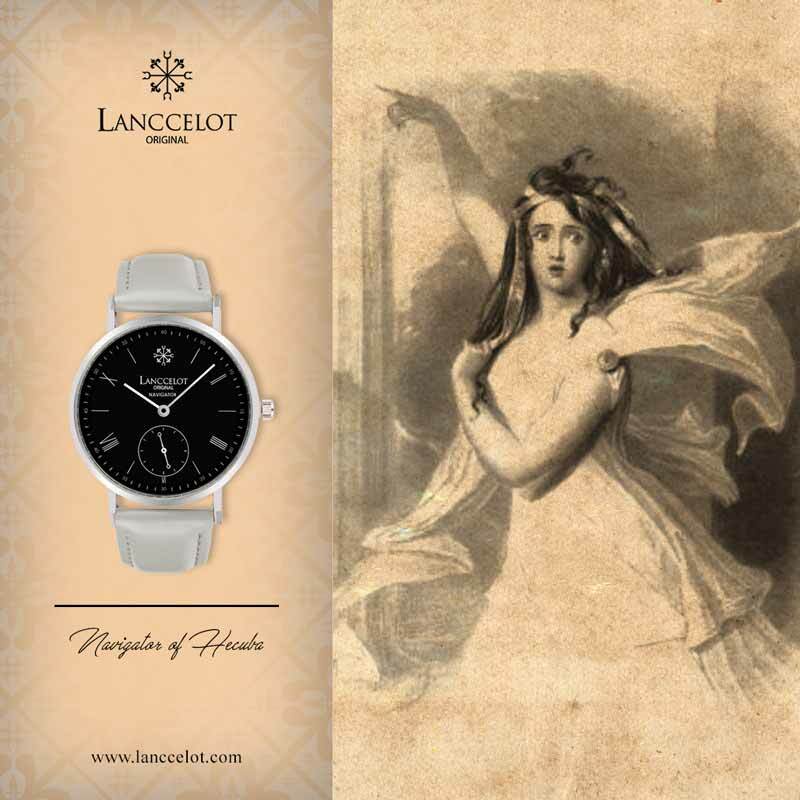 You will never go wrong with Lanccelot on your wrist. 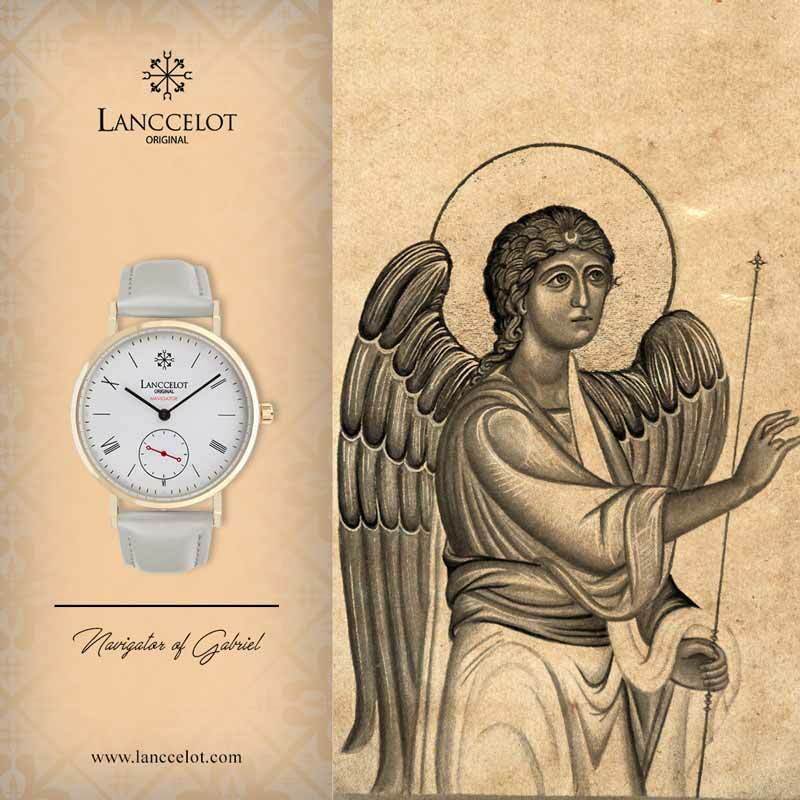 Lanccelot Navigator of Ramses will be suitable for every occasion you will attend. It can even survive in every condition you have to stay in. Besides the navigator series is a very nice partner to any wardrobe type, it will also go with all styles you like as well as the ages since it is designed for everybody. 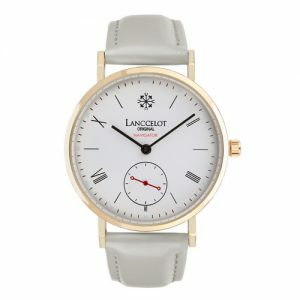 A fashion watch is more than just about the design. It has a history that makes the crafting produces the high quality product. 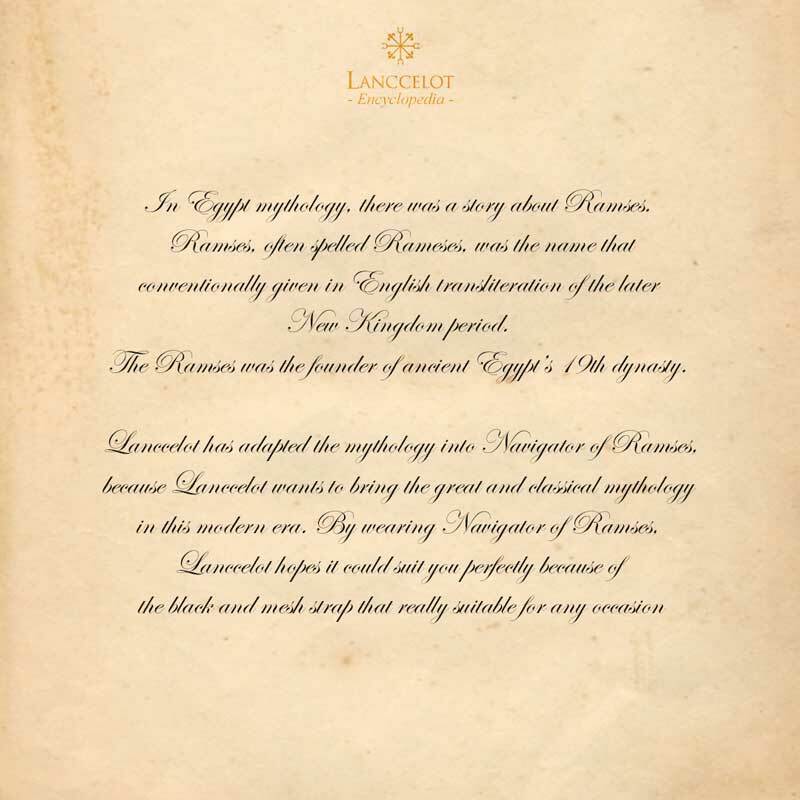 Well, it will be such a present for you if you adore the mythical creatures from old mythology of Ramses. 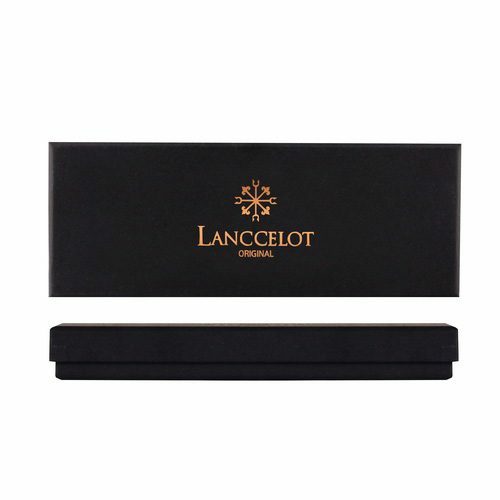 The watch is handcrafted and brought to you by Lanccelot with high quality material. 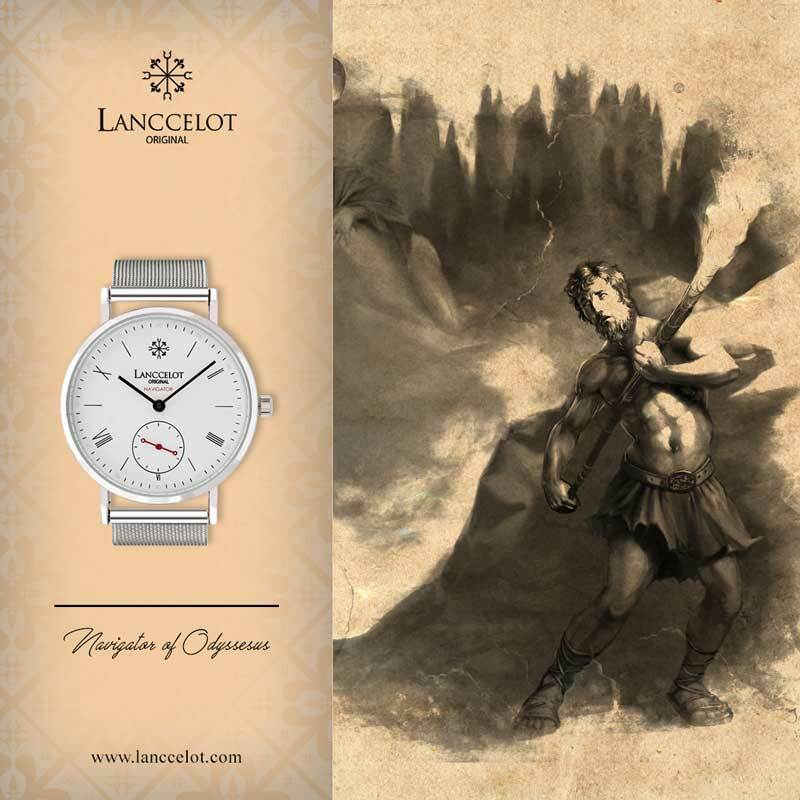 This watch should answer your need for fashion item that suits your active and determined like the personality of Ramses. The legend and myths from Egypt put Ramses as one of the greatest creatures on Earth has already had. 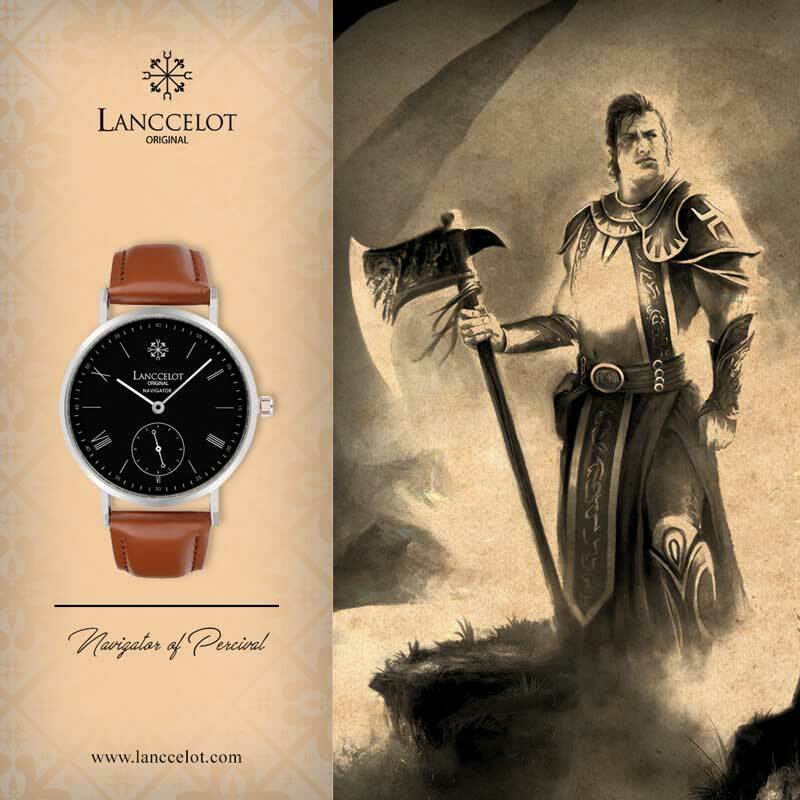 The watch is also particularly designed with that kind of focus and Lanccelot is proud to bring it to you. 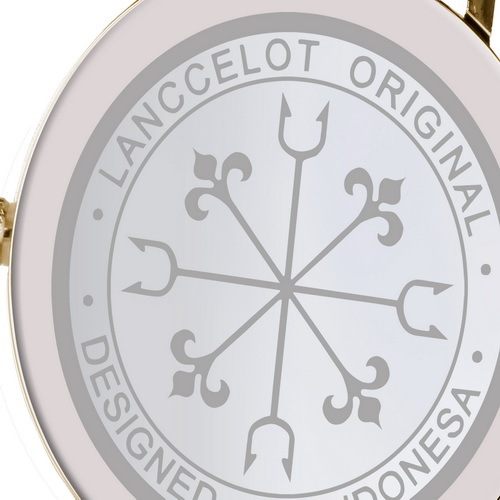 Since it is inspired from the great mythology of Egypt, Lanccelot also wants to promote the classic fashion item with originality and authenticity. 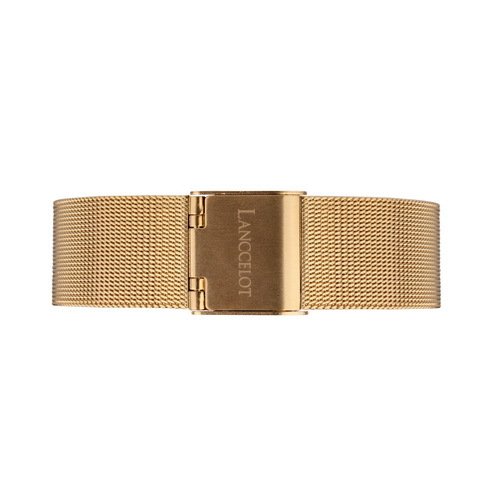 This is why it uses the strap made of high quality gold metal. 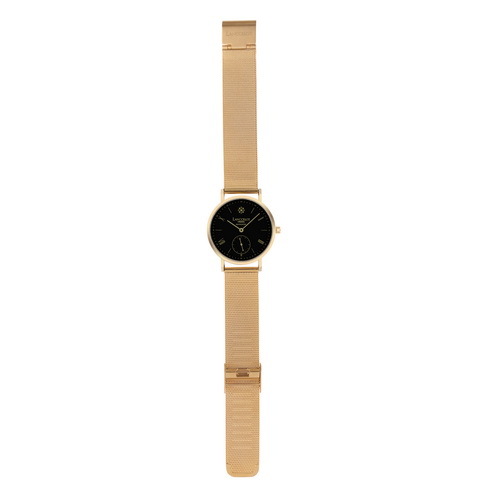 Do not worry because the size will be fit on any wrist, both for male and female. 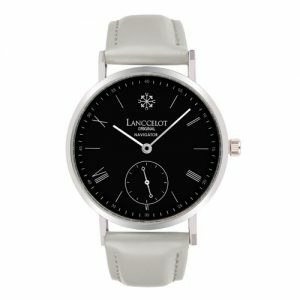 In general, Lanccelot always wants to create a simple watch with high quality and sophisticated material that will give elegant and classic look. Well, the body does not show 12 marks on it. You will only find 5 marks that show the hours as well as the navigator. 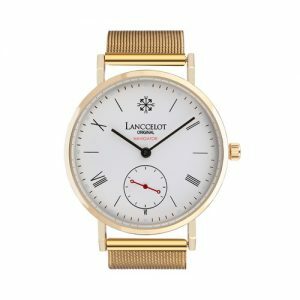 So, if you are looking for a watch that will suit any occasion as well as the good partner for having adventure out there, you really need to give a shot for Navigator of Ramses from Lanccelot.